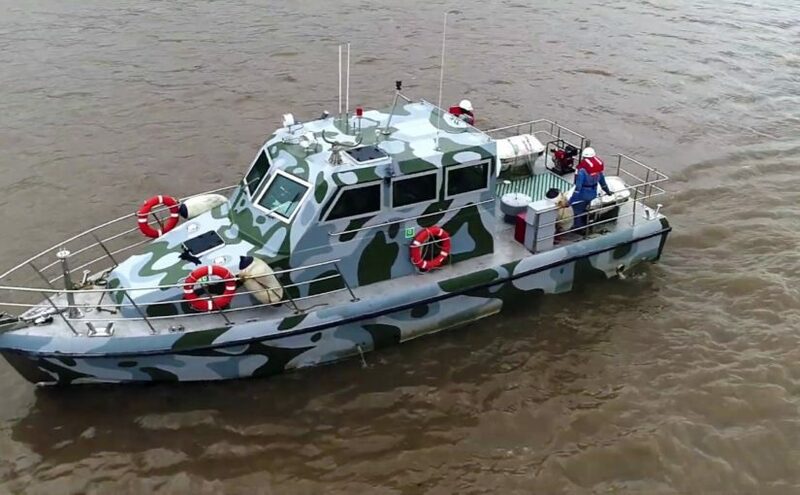 SHM Shipcare has recently had the great privilege of providing mechanized patrol boats for the Border Security Force. 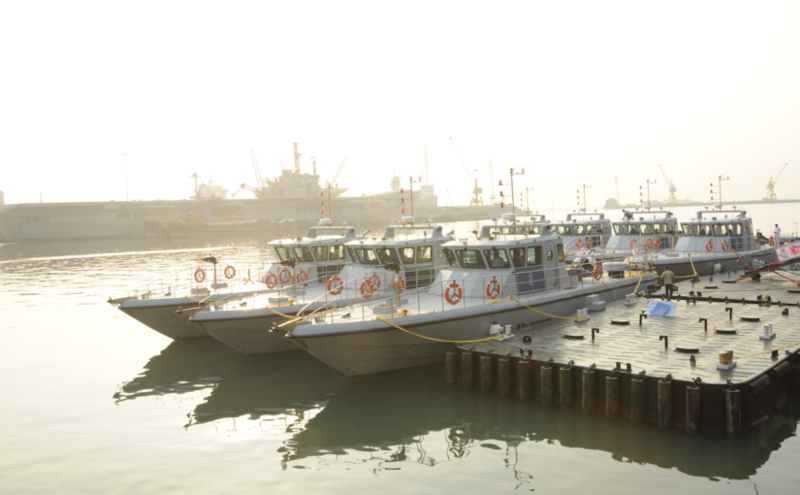 Here, we take a closer look at how these boats were built, and how they ensure the safety of India’s maritime boundaries, through a video. 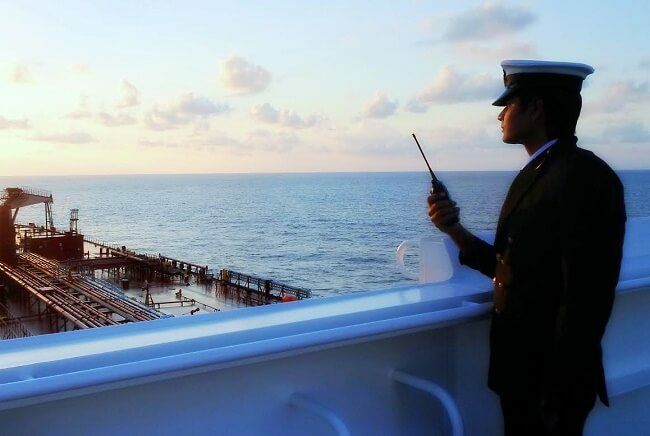 Overcoming all obstacles, India is becoming a dominant maritime power in the Indian Ocean. Read on to know how this modernization has progressed.